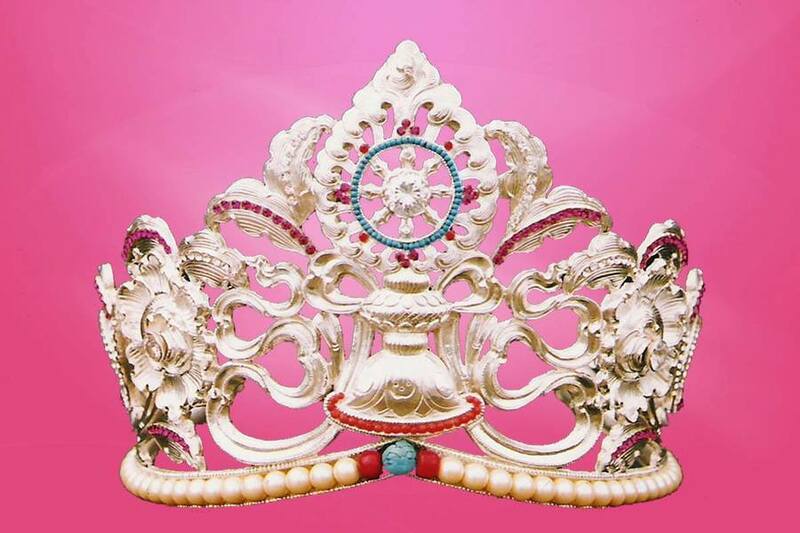 In the wake of the growing unrest in Tibet, the 2012 Miss Tibet Pageant has been cancelled. The very grim current circumstances leave no room for pageantry and celebrations. I take this opportunity to remember and pay homage to those who have died for the Tibetan cause, and stand in solidarity with all the Tibetans in Tibet. MCLEOD GANJ, India, 24 December 2012 I feel compelled to bring out some of the facts behind a video made by Mr Mark Gould, and the remarks by one of the Miss Tibet 2011 contestants. MCLEOD GANJ, India, 16 October 2012, Lobsang Wangyal The Miss Tibet Pageant 2013 will be held in Bylakuppe India from 10 to 13 February 2013, after being held for ten consecutive years in Dharamshala. ON THE WEB, 21 July 2012, Lobsang Wangyal Miss Tibet 2011 Tenzin Yangkyi is currently based in Delhi, where she is working on her portfolio. Fashion photographer Capil Verma is shooting the photos for it. 4 December 2012, DHARAMSHALA, India The Miss Tibet Pageant 2013, which was held in Dharmashala for 10 years since it began in 2002, will now be held in Bylakuppe. 4 December 2012, DHARAMSHALA, India The Miss Tibet pageant, an event that helps the exiled community draw the attention of the world to the cause of Tibet, has moved out of Dharamshala, the home of Tibetan spiritual leader the Dalai Lama. 26 November 2012, CHANDIGARH, India To draw attention towards the escalating attempts of self-immolation by Tibetans for the cause of their freedom, the sole “Miss Tibet” beauty pageant will now be showcased before a much larger audience in Bylakuppe in Karnataka. Placed by other! Let’s not confuse the world! Let’s show how Tibetans really look, rather than that the Miss Tibet title would be carried by any non-looking Tibetan?